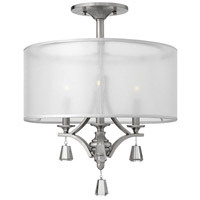 Q Can we flush mount this chandelier? 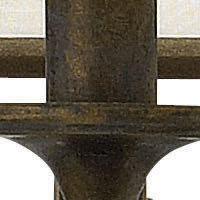 What would be the height if we do so? 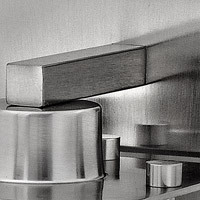 Do you measure the height from the bottom of lowest crystal accent? 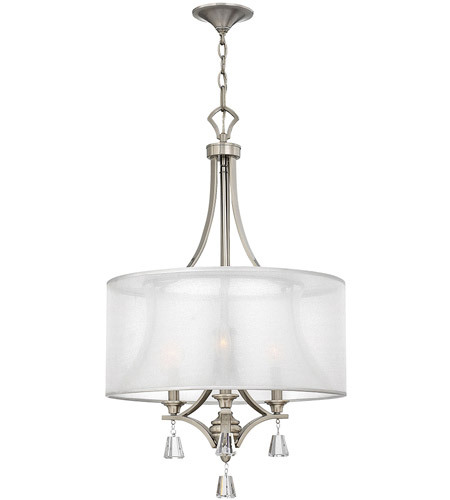 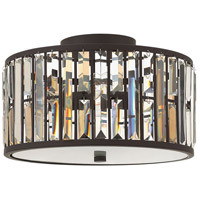 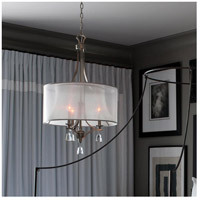 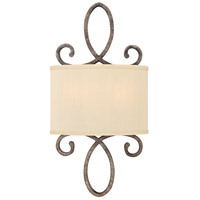 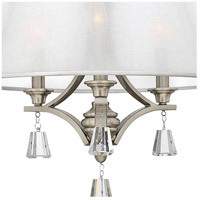 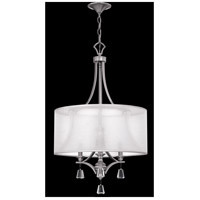 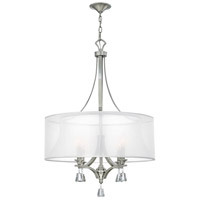 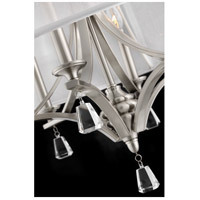 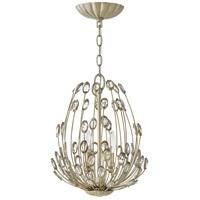 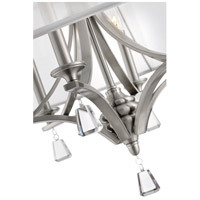 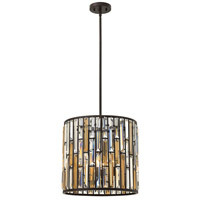 A The Fredrick Ramond Mime 3 Light Chandelier FR45606BNI cannot be flush mounted.